Who do I call? What should I say? Here’s what to do first when someone dies, and what to do in the hours and days that follow. What should you do first when someone dies? Death isn’t something we encounter every day so when a loved one passes, the minutes, hours and days that follow can often be confusing ones. For starters, the most immediate task at hand is getting a legal pronouncement of death. If a person dies at a hospital or hospice facility, the medical staff can make the declaration. If, however, your loved one passes at home, it’s essential to call 911 right away and request assistance. Paramedics will come and transport the deceased to a hospital for an official death pronouncement. And after that? 1. Call a funeral home, mortuary or crematorium who will handle all the necessary details for you, including arranging for the deceased to be picked up from the hospital, hospice center or other location. 2. Contact relatives and clergy to notify them and begin discussing next steps, including wakes, funerals and memorials or services. Be sure to confirm availability for clergy as well. While availability may seem like a given, many priests, rabbis, and ministers are asked to oversee several funerals each month, meaning their time — and availability at the church or synagogue — could be limited. 3. Follow up on life insurance. Be sure to leave the hospital with the paperwork and documentation you need to begin filing. It’s often easier to get what you need while you’re there, versus following up in the coming days and weeks. 4. Make plans for your loved one’s home. Ask a friend, relative or neighbor to keep an eye on things, caring for any pets, accepting food and gifts, taking calls and keeping the home secure in the coming days. I was shocked to see the number of packages, notes, well-wishers and phone calls that my father received after his death. People who, simply, didn’t know who to reach out to tried to come by the house and, by having someone there 24/7, we were able to better notify friends and colleagues while, at the same time, garnering more support than we ever even knew we had. 5. Confirm a funeral director with a funeral home and start making funeral arrangements, including deciding between cremation or burial. Some details such as date, time, casket and location need to be determined right away. 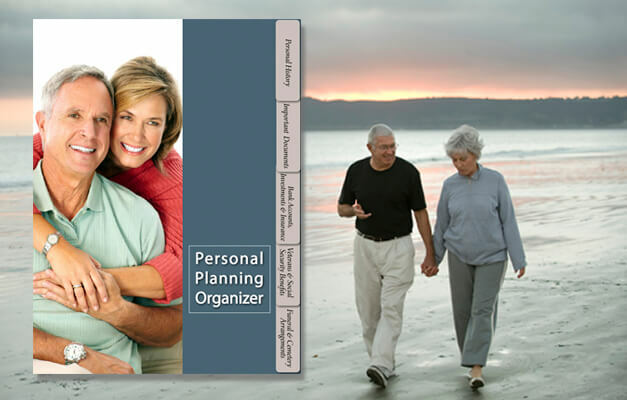 If your loved one pre-planned at all, make sure you have or find those documents to streamline the process. If not, consider enlisting a sibling or other relative to help with the immediate planning. A good funeral director will be able to walk you through the process as well as your options for next steps. 6. Look for a will or planning organizer that may inform you what your loved may have wanted in terms of a funeral service and burial. If you have — or your loved one had — an attorney, it could be a good time to get any documents to him/her, or to confirm they have on file. While some are planners, a friend’s mother recently died unexpectedly and the family had never discussed anything, including whether she preferred burial or cremation. A quick search through old files revealed information on a cemetery outside of town that she’d investigated, which helped the family make a decision about her final resting place. 7. Finalize obituaries and eulogies and get anything that will be published online or in print to the funeral director, website or newspaper. Be sure to share any printed content with a close friend or relative to ensure all details are accurate and nothing essential has been omitted. Writing eulogies may be more difficult because they are less factual and more emotional. Here are three tips for writing a meaningful eulogy. 8. 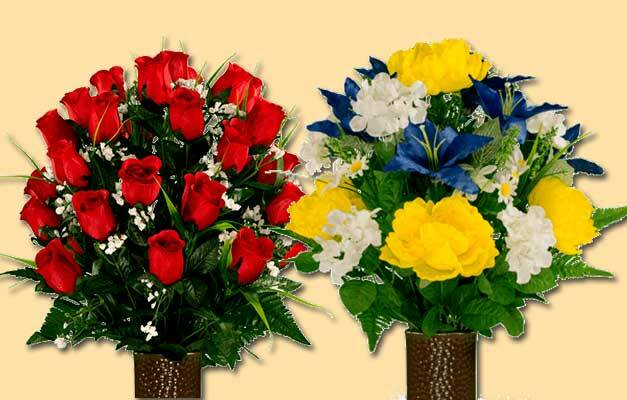 Finalize funeral plans including flowers, military benefits, music and other last minute details. Be sure relatives, friends, co-workers, and neighbors have been notified so they can make plans to attend the service. 9. Notify the post office and be sure to have all mail forwarded to you or another relative. “That mail that comes in will be very valuable in tracking down what you may not have thought of. 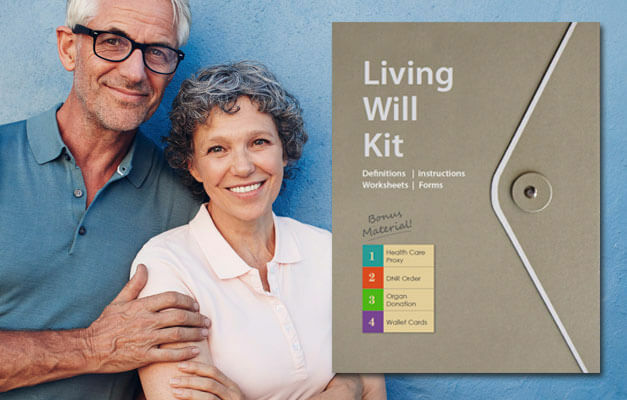 It can be a treasure trove of information,” explains Sally Hurme, an elder law attorney for AARP. And it’s definitely true — when my father died, letters from some of his old military buddies arrived for weeks and months after. Without seeing those notes I never would have even had these important people on my radar, and wouldn’t have been able to alert them to Dad’s passing. 10. Track gifts, notes and well wishes and be sure to send thank you notes and other acknowledgments in the coming days and weeks. It may be hard to think about now, and this could be a good area to enlist assistance from a friend or relative. Ask them to track everything and turn the list over post-funeral once arriving flowers, meals and desserts have tapered off. 11. Make sure essential payments like the mortgage and car installments are paid. While you’ll likely be selling those assets in the next few weeks or months, maintaining payments ensures there will be no ownership or liability issues when that happens. If you aren’t the executor or don’t have the means to keep payments going, speak with the probate attorney or other estate administrators right away. 12. Contact all key agencies, insurance providers, and financial institutions. The funeral director likely contacted the Social Security office, but be sure to confirm and, if not, reach out yourself. Insurance policies should be canceled as well and information related to the will and financial accounts should be turned over to a probate attorney. 13. Collect documents you’ll need to finalize the probate process. This includes everything from funeral and death certificates to wills, birth certificates, social security information, marriage license and deeds to homes, cars and other major property. All of this speaks to the importance of pre-planning with loved ones ahead of their death. By keeping critical papers, documents, and wishes organized and on-hand, families can tackle much this arduous work more quickly and easily. However, if the deceased left no final wishes or clear next steps, or if the information you need is in a bit of a disarray, don’t panic. Ask friends or relatives for help putting the pieces together and ensuring both the funeral and journey that follows aligns with your loved one’s life and ongoing expectations. Take a breath and move forward, one step at a time — it can be a painful process especially in the beginning, but one that’s essential to gaining closure and celebrating your loved one’s life. Next Which to Choose: Burial or Cremation?